Three days to dive gently but deeply into yoga and meditation on a secluded farm in the heart of rural Devon. Contact Elles for further enquiries. 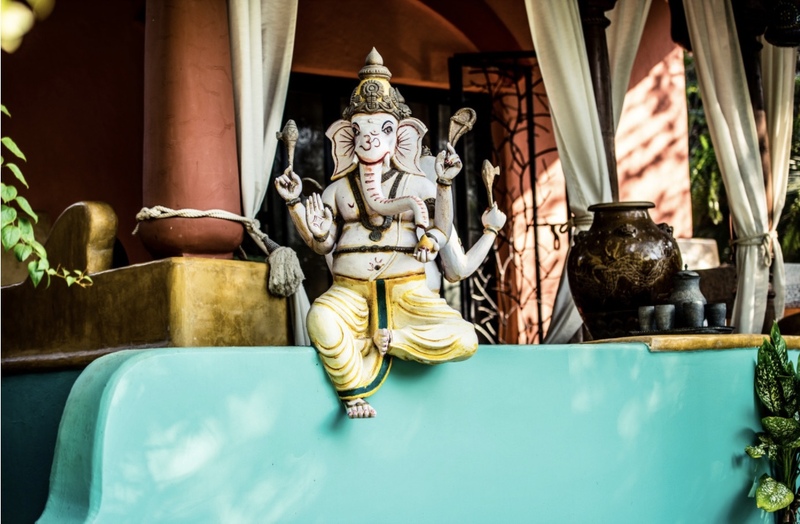 Come join us in the motherland of yoga for a super special week of yoga and meditation! 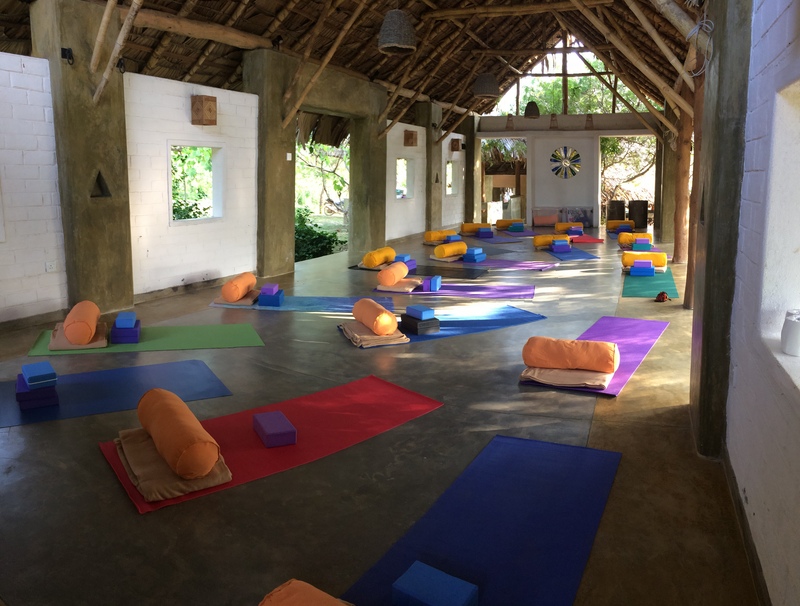 A day of Yoga and Hygge for Kishori Yoga students to while away a winter’s day. The Pathway of the Spine. The Intricacies of the Shoulder. 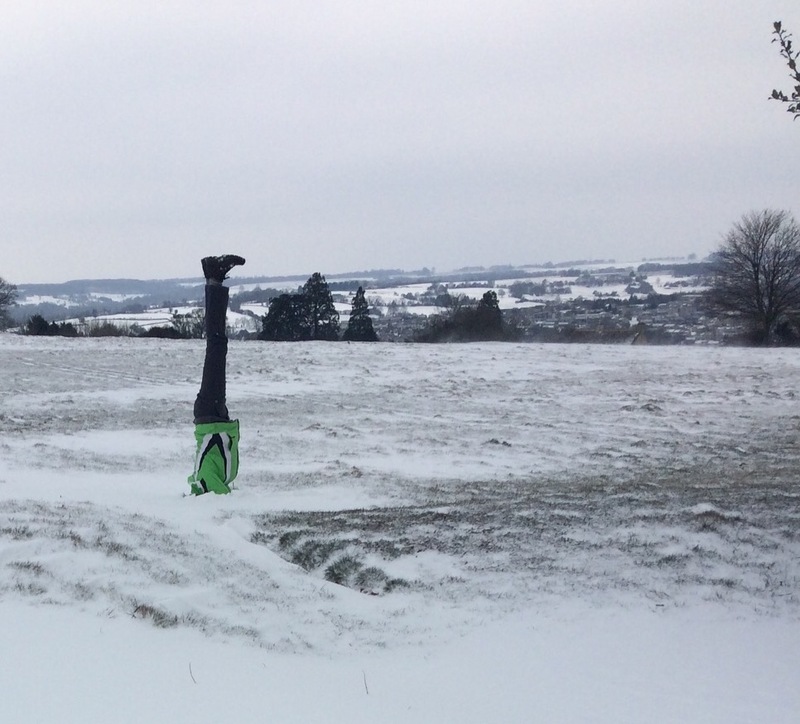 Three days to dive gently but deeply into yoga and meditation on a secluded farm in the heart of rural Devon. Part 5 of the Yin Yoga Series 2017/18. 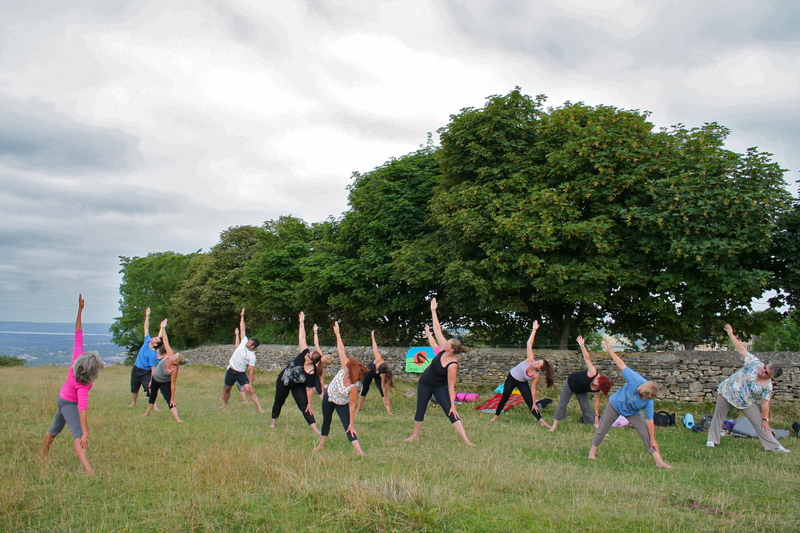 Two full days of meditation and Yin Yoga practice on a beautiful secluded farm in Devon. Part 4 of the Yin Yoga Series 2017/18. Part 3 of the Yin Yoga Series 2017/18. Part 2 of the Yin Yoga Series 2017/18. Part 1 of the Yin Yoga Series 2017/18. This workshop is the fourth in a four-part series, in which each workshop focusses on a different aspect of yin yoga, giving you the opportunity to really deepen your understanding of this practice. They can of course be done individually as well. This workshop is the third in a four-part series, in which each workshop focusses on a different aspect of yin yoga, giving you the opportunity to really deepen your understanding of this practice. Six days of yoga and meditation at an exquisite rural retreat center near Tangalle, on the southern coast of Sri Lanka. Inspire your practice and find a deep sense of relaxation with only the sound of tropical birds and the waves of the Indian Ocean to distract you. Delicious food, trips to a Buddhist monastery, local town, boating on the river are included. 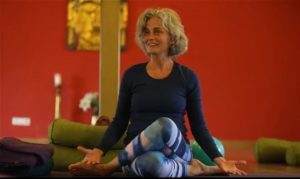 This workshop is the first in a four-part series, in which each workshop focusses on a different aspect of yin yoga, giving you the opportunity to really deepen your understanding of this practice. Come and experience the benefits of Yin Yoga, a wonderful antidote to a busy life and a great way to access the innate healing response of the body. 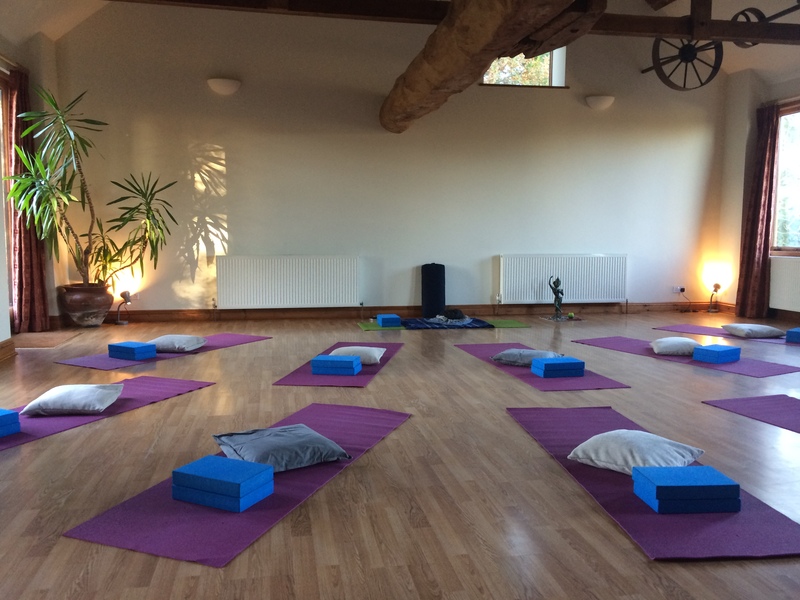 An introductory workshop to explore and experience the benefits of Yin Yoga, a wonderful antidote to a busy life and a great way to access the innate healing response of your body. 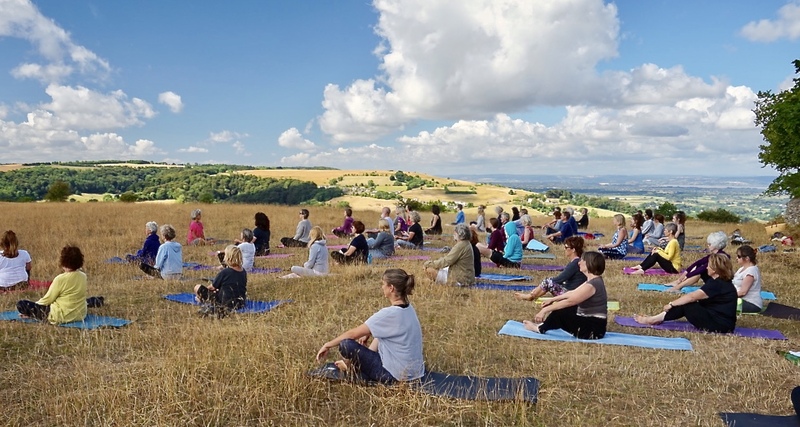 Six days of yoga and relaxation at the beautiful Shanti Centre in Italy. 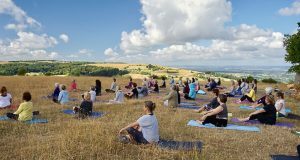 See Yoga Holiday – Italy for more details. Last Yin Yoga Workshop this side of Summer. A gentle way to release the deeper tissue and mobilise the joints in this Yin Yoga Workshop. 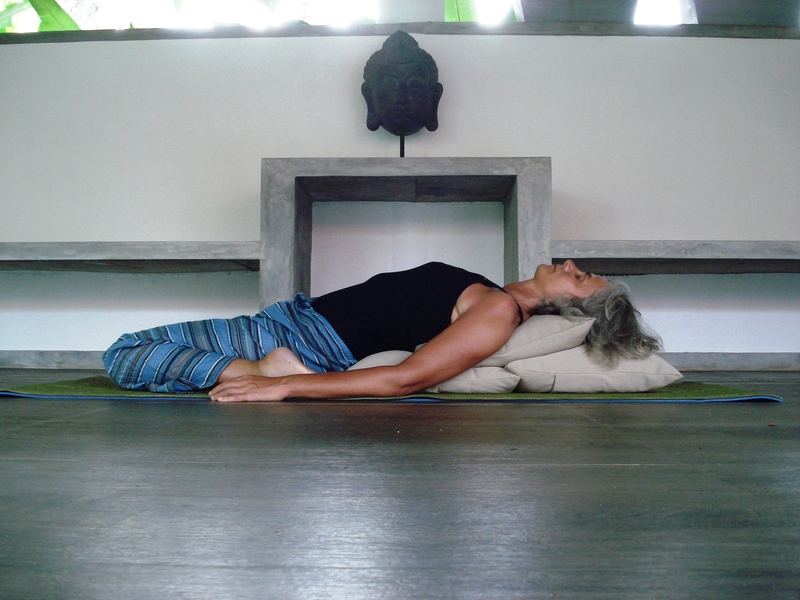 Time to explore the wonderful benefits of yin yoga in this Yin Yoga Workshop.